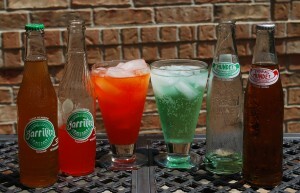 Try something new – Mexican style soda pop! It is a unique twist on our normal “go to” beverages that has fizz and they come in a variety of familiar and unique flavors. 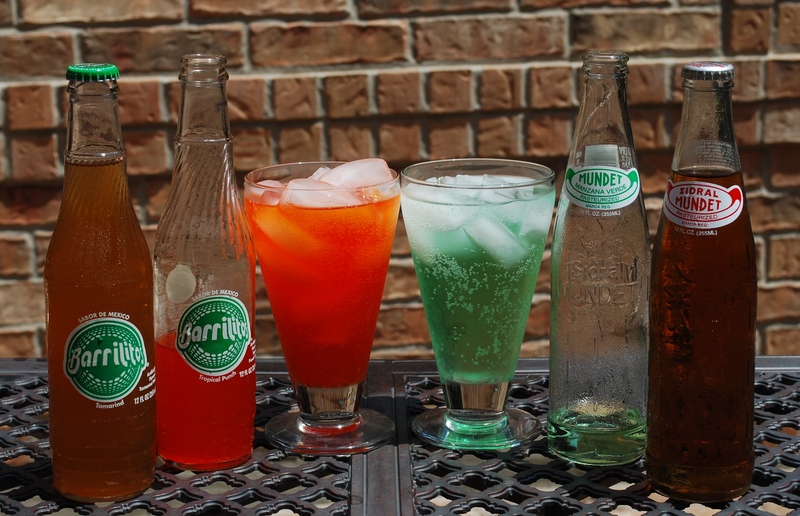 The ones shown include: Sidral Mundet (apple flavored), Sidral Mundet Manzana Verde (green apple flavored), Barrilitos (tropical punch) and Barrilitios (tamarind flavored). They come in wide variety of juice type of flavors and are perfect for any occasion, but if you are having a Mexican/Tropical/Latin style party they are a must! Normally you can find them in the ethnic section of your grocery store.